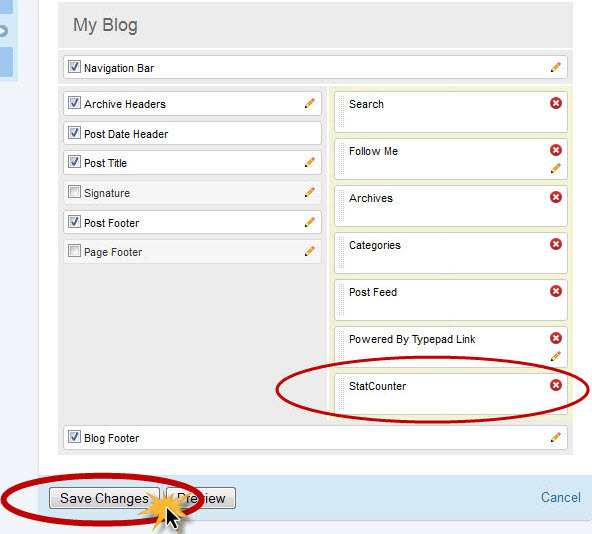 Statcounter provides customisable hit counters, visitor tracking, web analytics and website stats for TypePad. Go to Library and select Typelists. For option 1 select "Links". 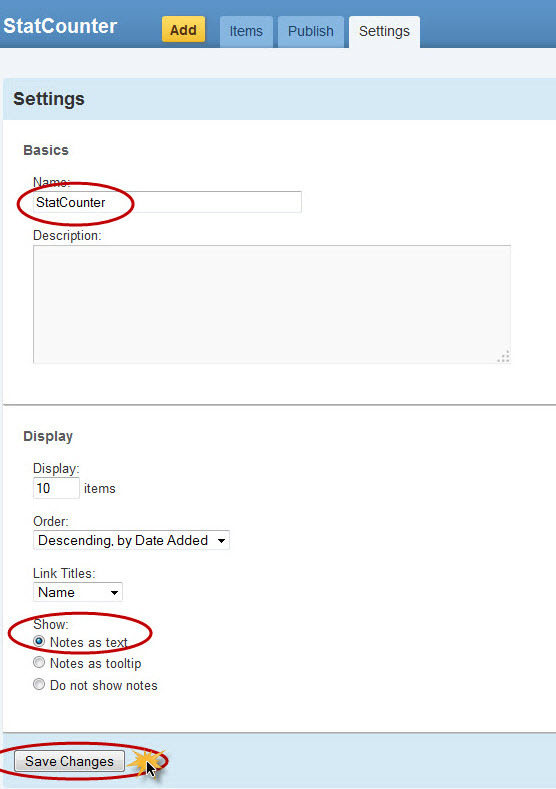 For option 2 name it "StatCounter". Click create new Typelist. 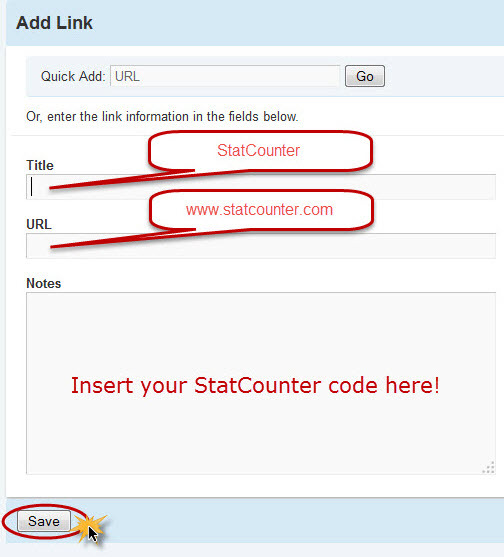 Add StatCounter code, insert as shown below and click save. 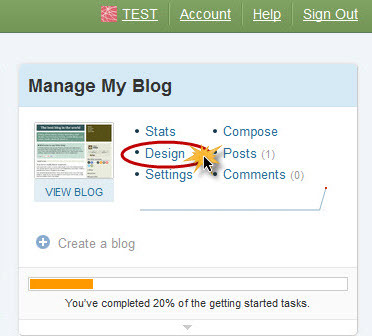 Select settings, ensure "Notes as text" is selected and save changes. 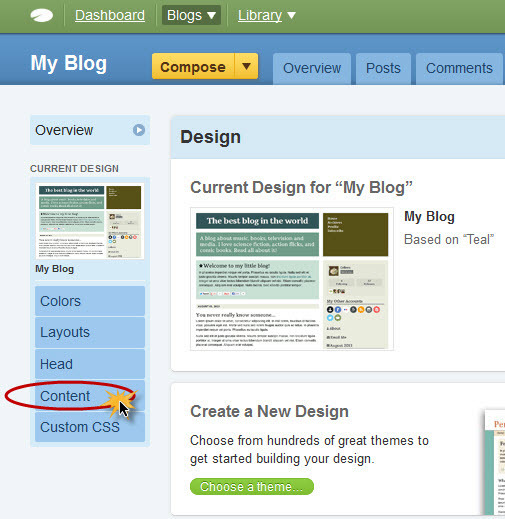 Click back to your dashboard, select design and then content. 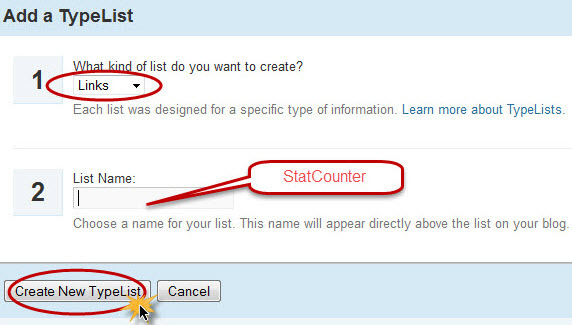 In the categories column, select "Your Typelists", in the next column select "StatCounter" and "Add this Module". 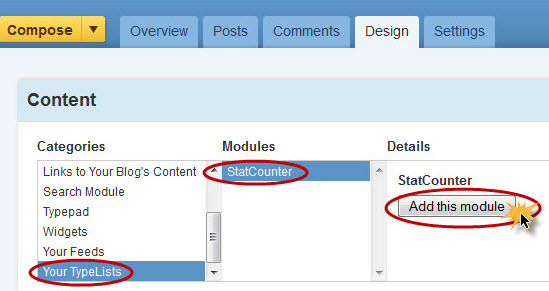 You can now drag and drop this StatCounter module wherever you wish. At the bottom is best. Finally, save all changes. 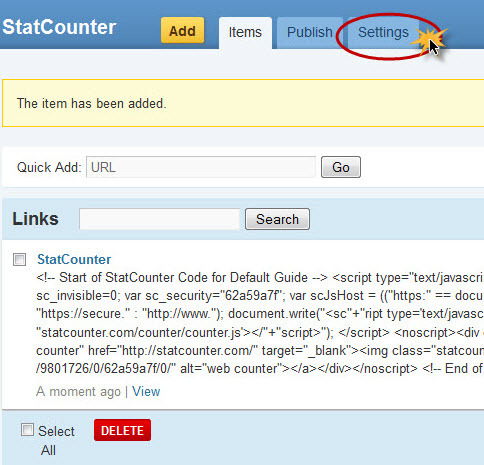 Sign up for a Statcounter account using our TypePad installation guide. You can reinstall TypePad on your Statcounter project.